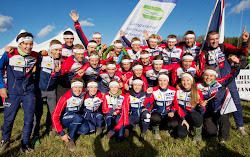 Anne Margrethe Hausken Nordberg (Norway) is 3 times World champion and the winner of overall World Cup in 2008. That year Anne Margrethe was unbeatable in Sprint! She won 9 World Cup events in total. 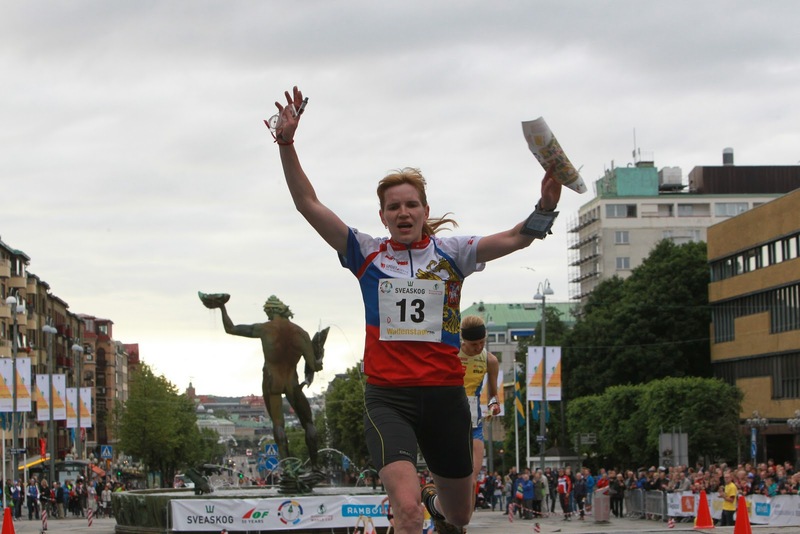 In August 2013 Norwegian athlete added to list of her titles World Games silver medal. She tells about her personal coach Frode Øverøyen Balchen. I have used the current national team coach as a personal coach, during those years when I felt comfortable with cooperating that close with the person being team coach at that moment. 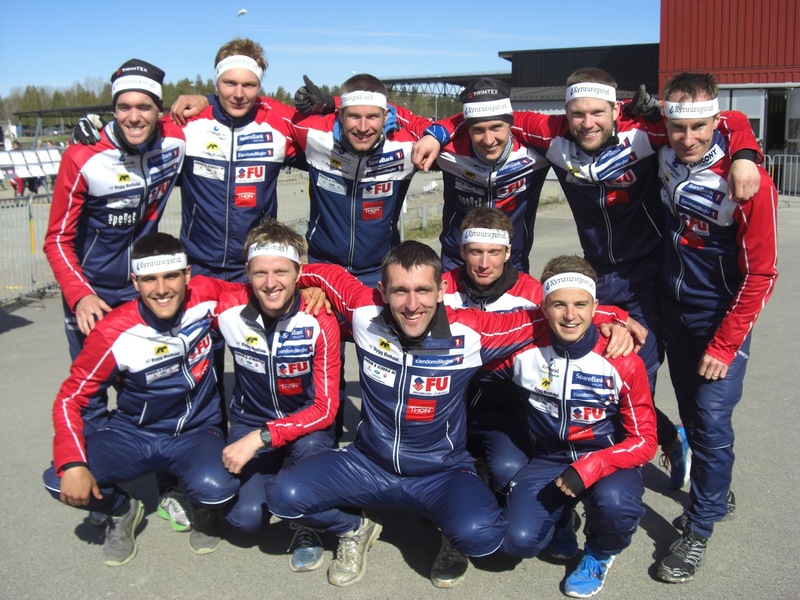 Frode Øverøyen Balchen: After season 2010 to present. Which means that on our first common training (November 2010) I had to tell him I was pregnant and there would be no WOC in 2011. He handled it more than ok, and thought he was lucky to gain experience from coaching a pregnant athlete. Frode was national team coach 2011-2012. Previously, a coach that I worked close with was Jarle Ausland: 2005-2007, the years when he was the national team coach. My husband Anders Nordberg has never been my personal coach, but he has indeed inspired and helped me a lot. Anders should be mentioned among these to my sports career very valuable persons. 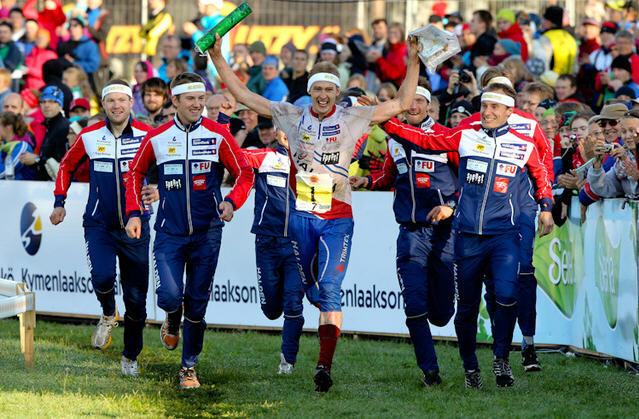 Frode is a big part of my sports career and one of the reasons I still go for elite orienteering. I wouldn’t say he controls any particular aspect of training regime; rather that he supports me in any situation and is a discussion partner. He helps me to take difficult decisions and to get rid of all kinds of frustration in sports or everyday life. 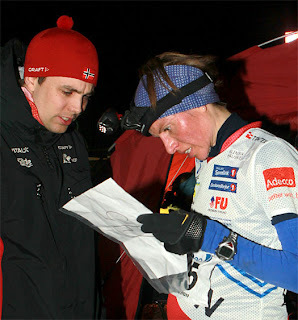 I write my training diary by hand, and every Sunday I scan this week’s page and e-mail it to Frode. Not very 2013-ish, but I have written in the same kind of book by hand since I was 12 years old and it’s “impossible” to change only for some few last years. During the week we usually have contact several times (phone, sms, e-mail) and so there should be no big surprises to Frode on Sunday evening. In that e-mail I also write my suggested plan for next week, and he quickly responds. Long term plans we discuss in a meeting or on the phone. 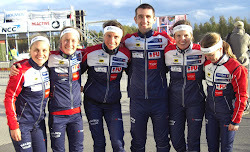 Frode goes to quite a lot of the races in Norway, but in 2013 not abroad since he is no longer the national team coach. I send him GPS tracks from some training sessions, and during most races he can follow my GPS online. 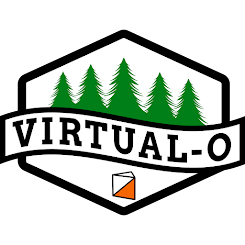 Frode has followed me on some technical training sessions and knows my “style”, and perhaps that is one of the reasons I can suspect from his GPS feedback that he actually was in the forest this time too. I usually have some technical/mental tasks for any technical training session or competition, and we can discuss these shortly or more in depth. My personal coach: (1) Knows how to communicate and support in any situation, (2) Knows the game of both elite sport and family life, (3) Can give meaning to any training: It is nice to feel that you work together with someone who really wants you to succeed. 5) Do you use some other services related with coaching? 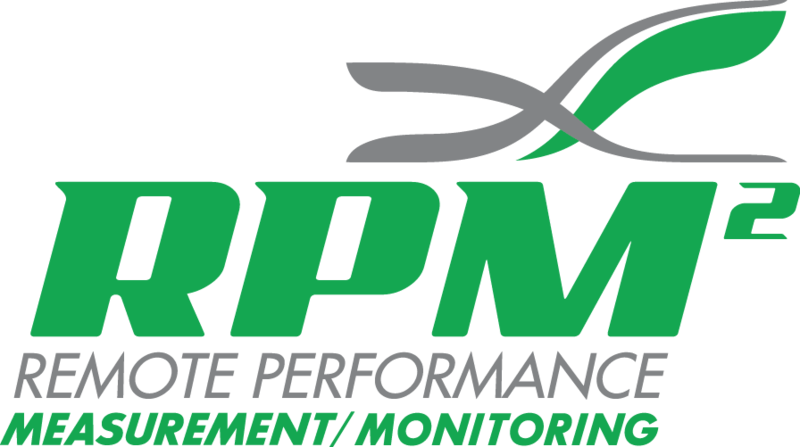 Right now I don’t use any other services related with coaching. 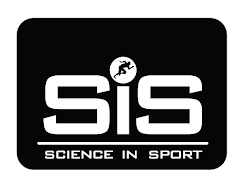 In parts of my career I have used different services from Olympiatoppen – e.g. I had a mental coach there for several years. However especially after becoming a mother I don’t like spending time on too many different things. 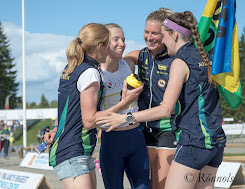 When you are an experienced athlete, perhaps the most demanding thing is to take care of your body to avoid injuries, and this is the reason I spend quite a lot of time at Olympiatoppen anyway for physiotherapy and massage. 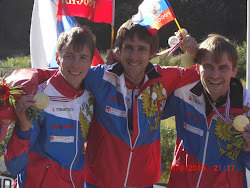 Previous years personal coaching was a part of National team coach duty. 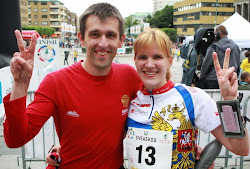 During 2013 I decided for the first time not to use the National team coach as my personal coach, since I already had such a good cooperation with Frode. I am afraid he has not received anything for that. 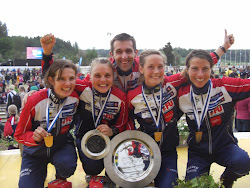 However he should be a very proud personal coach of all the three girls representing Norway on the WOC 2013 golden relay team! Many thanks for interesting story! P.S. Additional info about title photo from Anne Margrethe: "I was 33 weeks pregnant then. 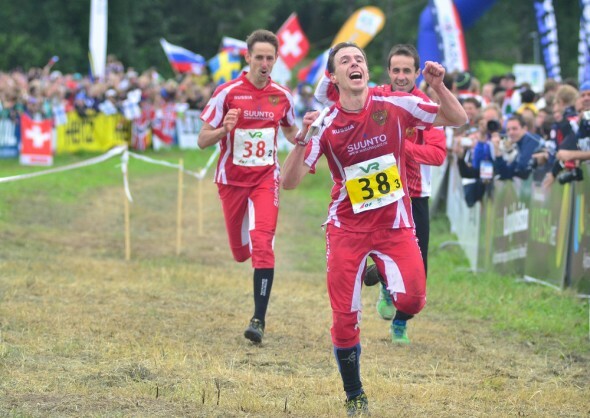 But had a nice evening running Norgescup night orienteering"
Русский перевод интервью звезд отечественного и зарубежного спорта будет публиковаться в течение октября.